Ensure your hands are safeguarded against damaging chemicals often used in SMT production environments. 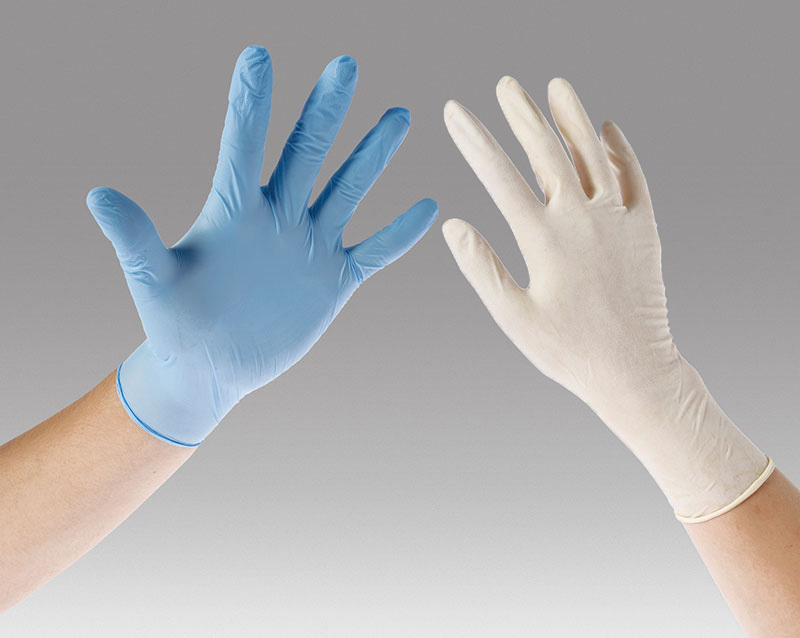 DEK Latex gloves are powder-free, polymer coated for single use protection from most acids and bases. DEK Powder-free blue nitrile gloves deliver tough, durable protection from a wide range of chemicals.